Want to know what is the current time in MARS ? 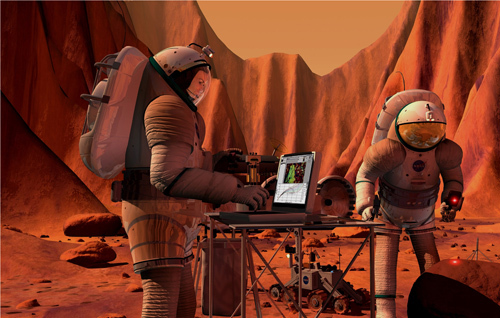 Download the new NASA app MARS24. The app runs on WINDOWS , MAC and LINUX as well. The app requires JAVA (1.6 +) installed on your machine.